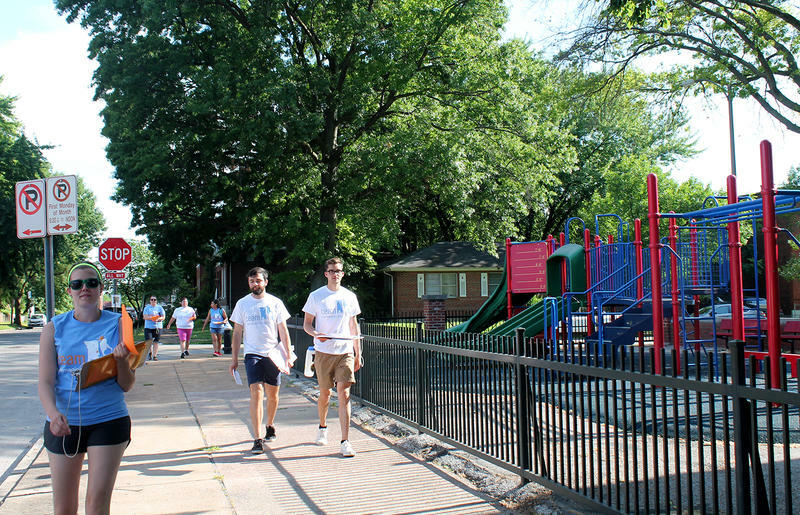 Gavin Schiffres and Jack Krewson, right, canvass the Dutchtown neighborhood with members of the school choice advocacy group Children Education Alliance of Missouri June 8, 2017. Schiffres and Krewson want to open a charter school in the neighborhood. 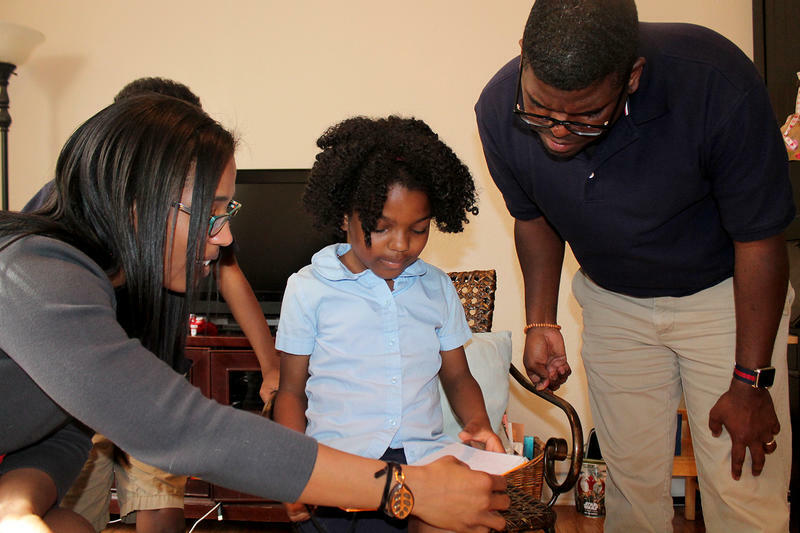 Two young teachers who are hoping to start a charter school in the Dutchtown neighborhood in south St. Louis are knocking on residents’ doors this summer asking for their support. Teach for America alumni Gavin Schiffres, 23, and Jack Krewson, 24, want to open their school, called Kairos, next year. But first, a university or other state-approved organization needs to agree to be their sponsor. 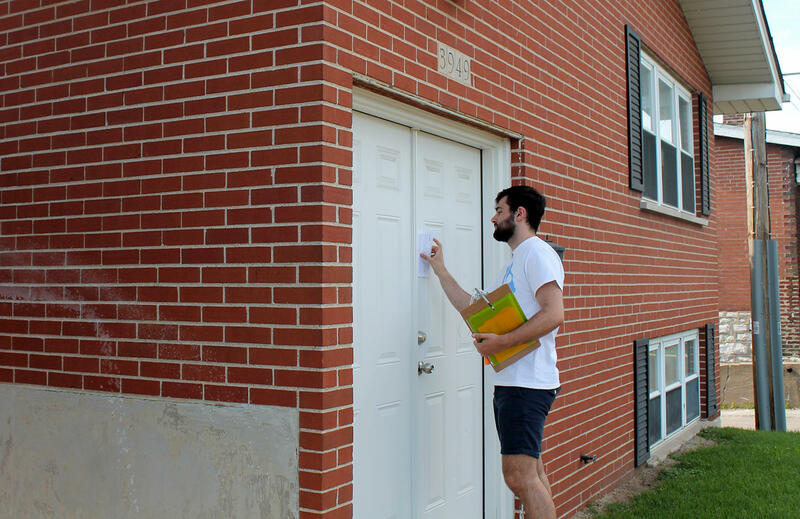 So, Schiffres and Krewson are going door to door asking area residents to sign a petition to support them — and the advocacy group Children Education Alliance of Missouri, known as CEAM. “We have an idea that this is a community that is hungry for educational options. But that is based on numbers. It’s not based on us actually talking to people and so we want to get out here and introduce ourselves and let people know and see if that is indeed the case. And we also want to figure out where are we going to get the students who are going to be in our schools,” said Krewson, who is the son of Mayor Lyda Krewson. 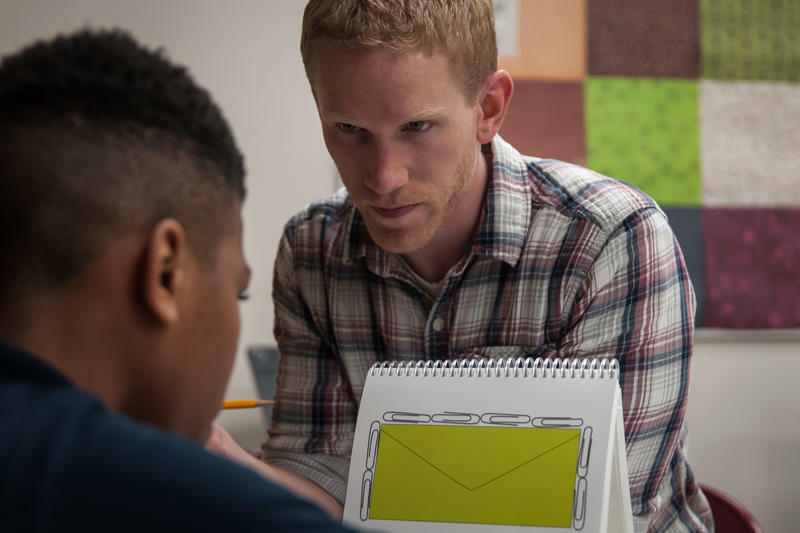 With the help of the local school choice advocacy group Children’s Education Alliance of Missouri, Schiffres and Krewson are asking area residents to sign a petition to support them and an advocacy group known as CEAM. 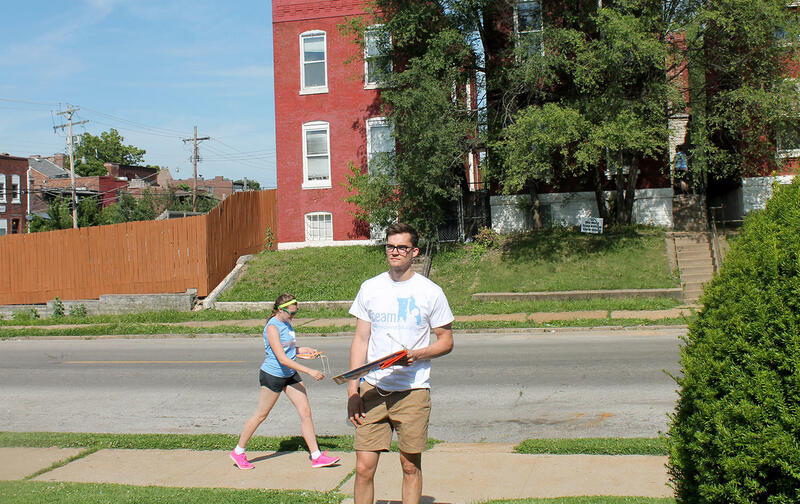 Last Thursday Schiffres, Krewson and five women from CEAM canvassed several blocks along California Avenue and Chippewa Street. At one house Schiffres greeted Kristie Barton, whose children go to district schools. “Hi, I’m with the Children Education Alliance of Missouri. We’re a group that’s going around because we don’t think that the schools in this neighborhood are good enough for our kids. And we’re getting people to sign a petition, basically, telling the state that they think every child deserves an excellent education, and they want better investments and more options in this community,” Schiffres said. “Oh, yeah, I’ll sign that,” Barton said. Gavin Schiffres slides a flyer between the doors of a home in the Dutchtown neighborhood June 8, 2017. He's trying to get the word out about a charter school he hopes to open in 2018. 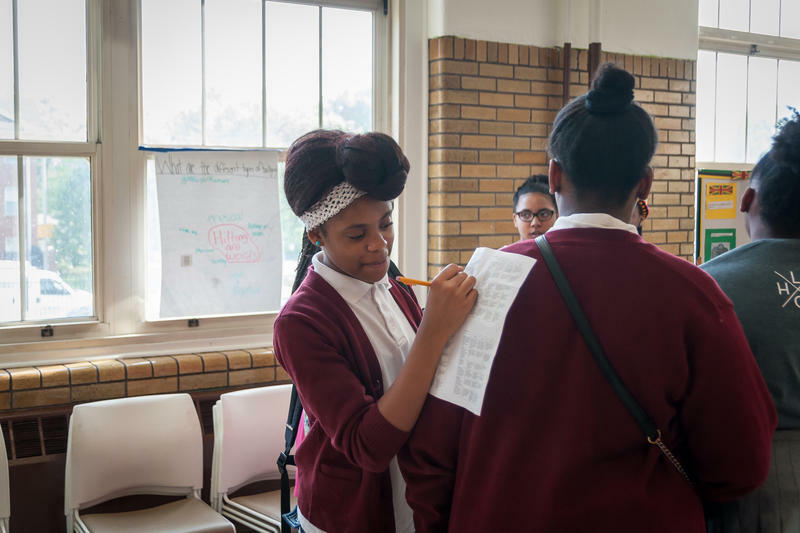 “Kairos is a new charter school that’s applying to open in this neighborhood. 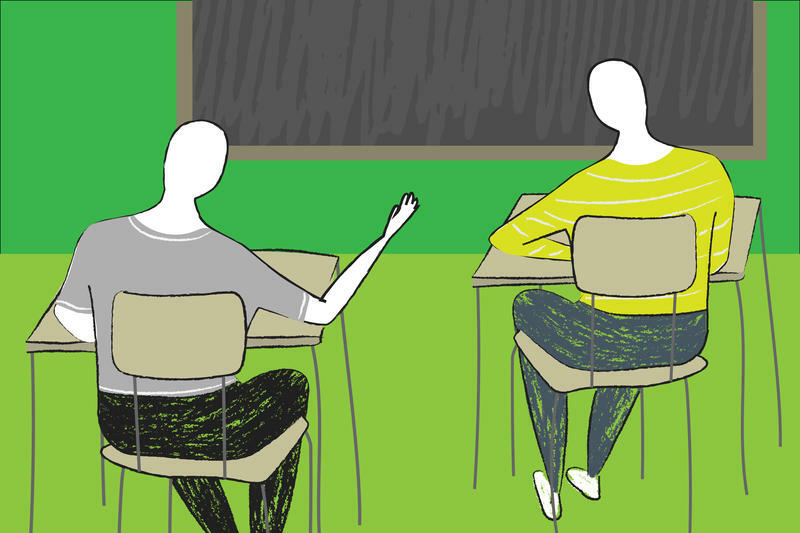 It wants to bring personalized learning and one-to-one laptops for every student. And so, if you want to see that educational option here, you’re not saying that you’re going to go there or anything like that, but if you want to see that option,” Schiffres explained, thanking Barton after she signed her support for his school. Barton said she liked the idea of another school option because she wasn’t satisfied with the education her son received at Monroe Elementary. Schiffres and Krewson have submitted an application for sponsorship with the Missouri Charter Public School Commission, a state agency created in 2012 to sponsor charter schools. Commission director Robbyn Wahby said it isn’t unusual for schools applying for sponsorship to do some form of community engagement. “Part of our requirement is for the school to map out its student recruitment and enrollment strategy. We ask for evidence that there is community or family demand for a school when they submit their application, Wahby said. Jack Krewson waits on the sidewalk in the Dutchtown neighborhood while Gavin Schiffres knocks on a door June 8, 2017. Krewson and Schiffres want to open a school called Kairos in the area. Wahby said she is reviewing their application and should reach a decision by the end of the summer. A long-serving member of former Mayor Francis Slay's administration, Wahby said she hasn’t spoken with Mayor Lyda Krewson about her son’s charter school application. Jack Krewson said he’s been careful not to contact members of his mother’s administration to avoid the appearance of political favor. “If anything, it’s been a hindrance,” he said, adding that he and Schiffres began planning Kairos before his mother decided to run for office.